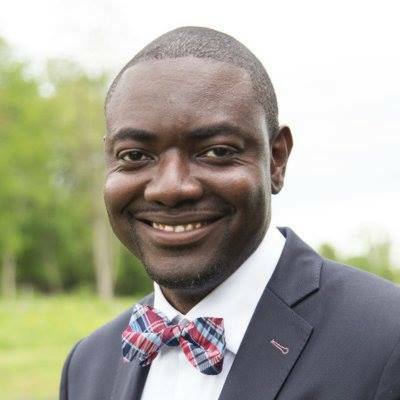 Emmanuel Fombu, MD, MBA, is a physician, author, speaker and healthcare executive turned Silicon Valley entrepreneur. 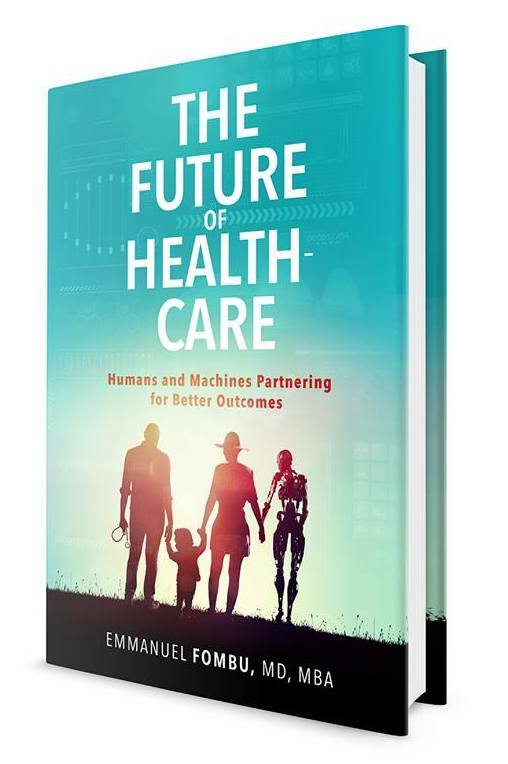 As a medical futurist and 2017 winner of the prestigious New York City Health Business Leaders Boldest Digital Health Influencer Award, Dr. Fombu champions the potential for the internet of things, artificial intelligence and machine learning to revolutionize the healthcare industry. We live in a world where data can help us make more informed decisions about how to navigate traffic, who to date, what to buy, who to network with and how to better manage our finances. But when it comes to our personal health and wellness, we have no roadmap. We need something to show us where we are in terms of our health, with landmarks for risks and opportunities. A GPS that makes it easier to move toward our personal health goals. A new way to look at health and life. The future of healthcare is coming. This is what it looks like. We live in a digital world, where data can help us make more informed decisions about what to buy, how to navigate traffic, who to connect with, and how to be productive. But for personal health, we have no roadmap. We need a map that shows us where we are in our health journey, with clear place markers for risks and opportunities. 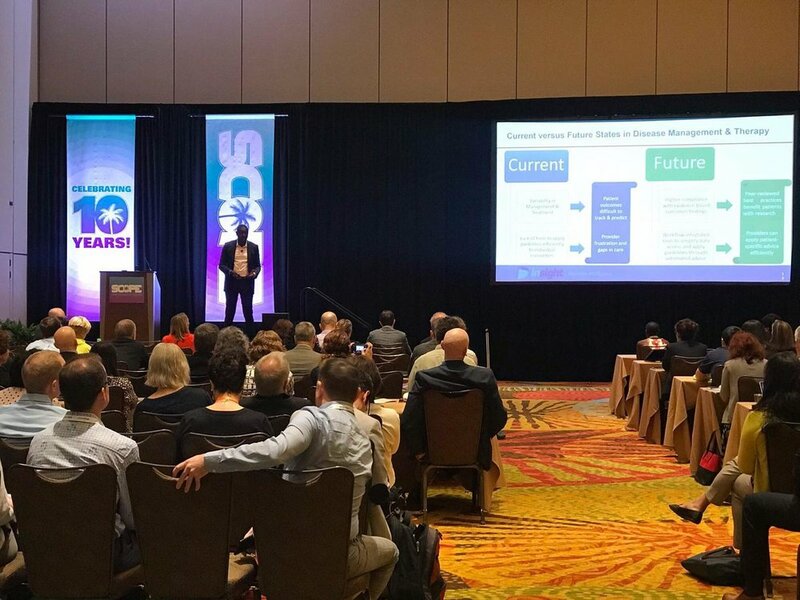 TODAY, I WANT TO TALK TO YOU about some of our options when it comes to the way that we’ll handle data in the future of healthcare. “GIVING PATIENTS ACCESS to their medical data offers an advantageous realignment of the doctor-patient dynamic,” explains Verdict Medical Devices in a blog post on the democratization of healthcare. THE FASCINATING THING about the future is that it’s constantly changing. You’ve probably heard of the butterfly effect, which is the idea that a single beat of a butterfly’s wings could set off a chain reaction that caused a tornado on the other side of the world. 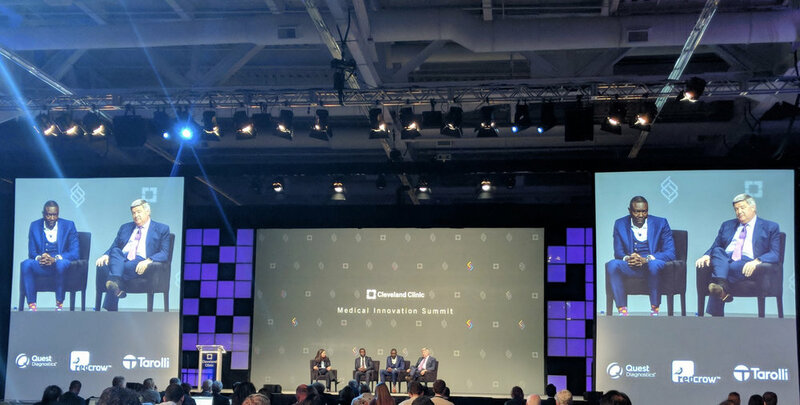 As a medical futurist, Dr. Fombu champions the potential for the internet of things, AI and machine learning to revolutionize the healthcare industry.